The Preggie Provençe is one of the fascinating mocktails from Natalie Bovis-Nelsen's 2008 book, Preggatinis™ (published by The Globe Pequot Press) and I love it because it combines two of my favorite herbs, lavender and rosemary. When that flavor combination is enhance with lemonade, the resulting drink is next to divine. This lovely sipper is ideal for a garden brunch, a baby shower or anytime you want a non-alcoholic beverage to delight the taste buds. Muddle rosemary leaves with the cut grapes, simple syrup, lavender flower petals, and grated lemon peel in the bottom of a mixing glass. Add lemonade, then shake well with ice. 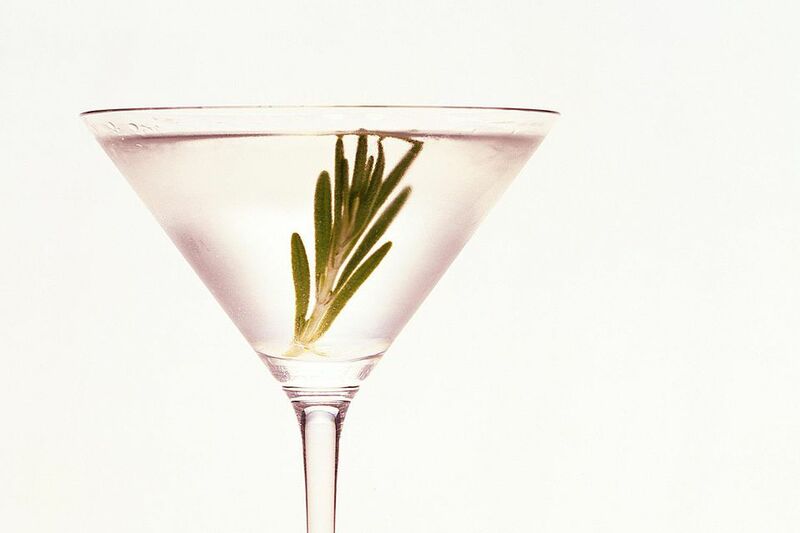 Top with lavender soda, and garnish with a lemon wheel and a sprig of rosemary.